Assessment: Create a breakthrough relationship with your horse! 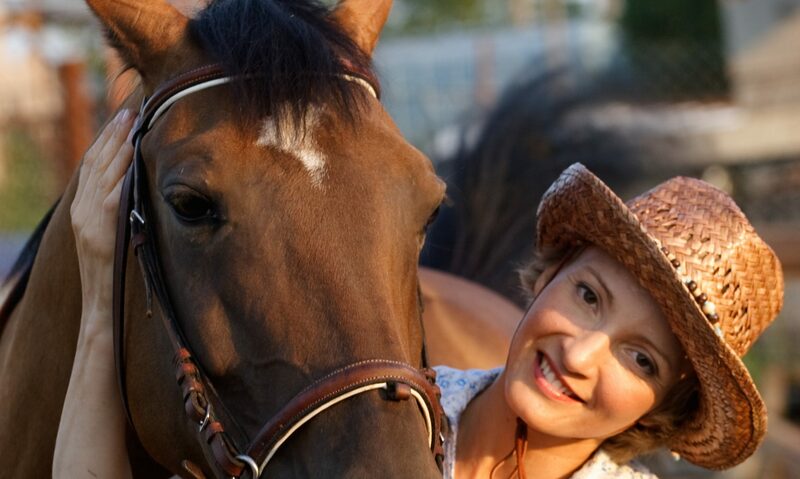 The Riding Styles Assessment has been created to improve your relationship to your horse. The Riding Style Assessment includes a 28-item self-assessment, online and printer friendly learning guides, and materials that will guide you toward creating an optimal “fit” to your horse. Discover how your approach impacts your horse and how to refine it to get the relationship you want. Join up for a FREE WEBINAR on November 14 at 12:00 Noon!